The Jason Taylor for Invicta collection reveals an interesting range of options for the discerning customer. This Limited Edition collection offers reimagined concepts in timekeeping created by Jason Taylor and the Invicta design team. New designs, in addition to existing masterpieces have been carefully selected and modified by Jason to capture his unique style and aesthetic at the same time as maintaining the absolute best horological standards. 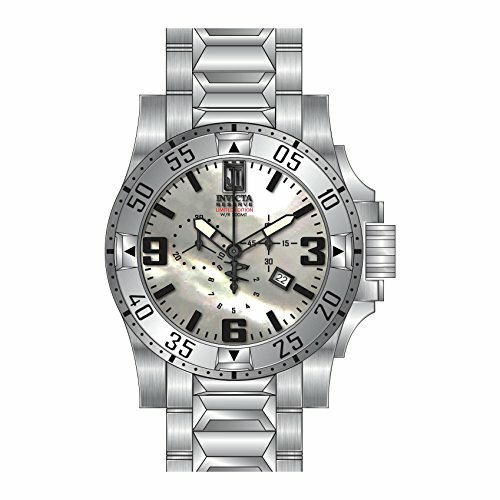 The Jason Taylor for Invicta collection, time is not a spectator sport but quite a sophisticated adventure.